Puppy Stores/Grooming Stores in Korea Town. All puppies are partially potty trained – 24HR Customer Service. Pet Store in Los Angeles, California. 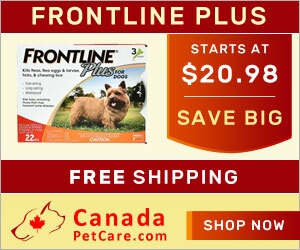 Dog accessories, collars, clothes, beds, carriers, holistic treats and food. 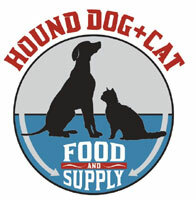 Professional dog training and supply store featuring premium foods and innovative products for pets. One of the best dog groomer and boutique in Los Angeles. Located in West Hollywood on Melrose Ave. at 7574 Melrose Avenue Los Angeles, CA 90046. 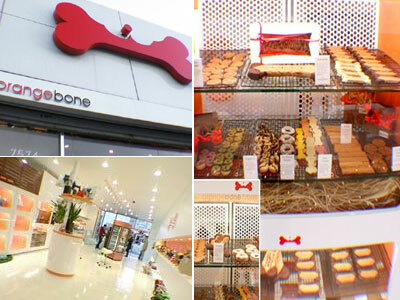 Shop for the latest canine trends, organic dog food and treats. Pet Store in Los Angeles, California. Fresh pet supplies for dogs and cats. 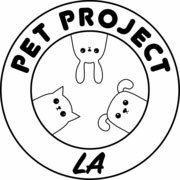 Locally owned chain of Los Angeles pet supply stores carrying dog, cat, and small pet supplies in Silver Lake, West Hollywood, and Pacific Palisades since 1986. Dogs : Dry Dog Food, Wet Dog Food, Frozen, Dog Treats, Dog Toys, Dog Accessories, Dog Clothes/Costumes, Collar, Harness & Leash, Dental Care, Grooming, Cleaning Supplies. Cats : Dry Cat Food, Wet Cat Food, Cat Treats, Cat Litter, Cat Toys, Cat Accessories, Cat Collars & Leash, Dental Care, Grooming, Cleaning Supplies, Frozen. Rabbits : Bunny Food / Hay, Bunny Treats, Small Animal Bedding.